There is so much happening right now at 1Biennale. We postponed, therefore, working on a new design of our website. 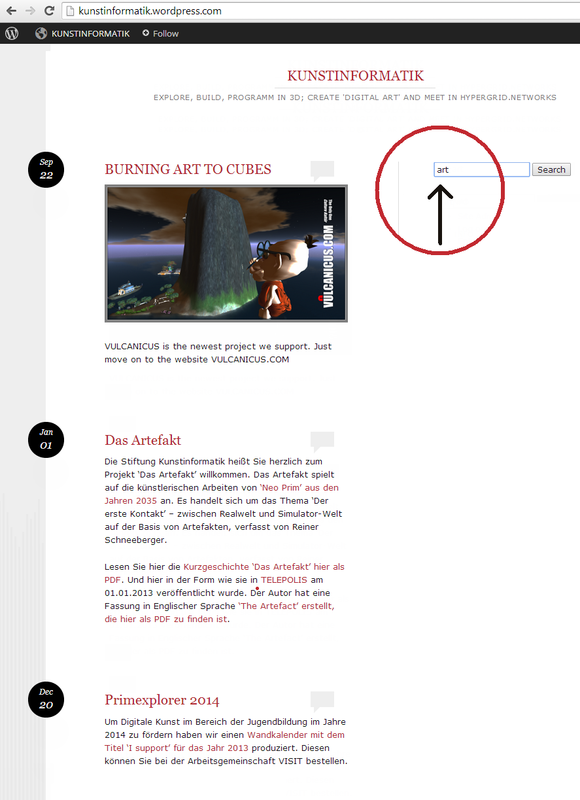 You may find some interesting things at kunstinformatik.wordpress.com by entering "art" in search. Don't forget to check out IMMERSIVIA, we co-finance.